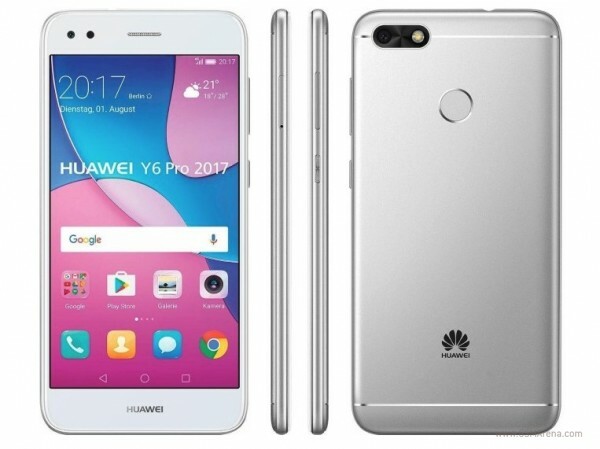 The Huawei Y6 Pro (2017) is now official and will start selling in Germany, Italy and France for a price of around €179. 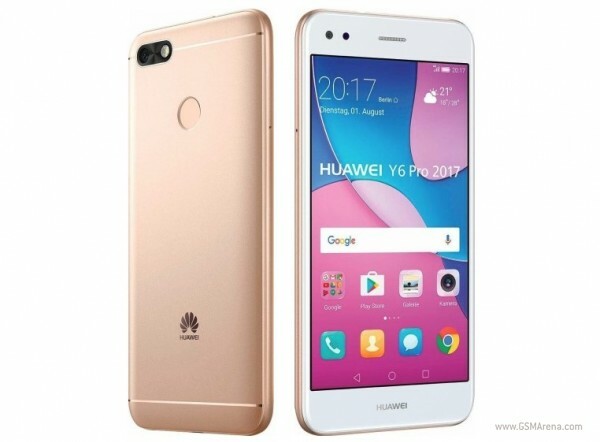 This is an improved variant of the already-available Huawei Y6 (2017) with a metal casing instead of the plastic and a Snapdragon 425 chipset instead of the MediaTek chip. Finally the Huawei Y6 Pro has a fingerprint scanner on the back. 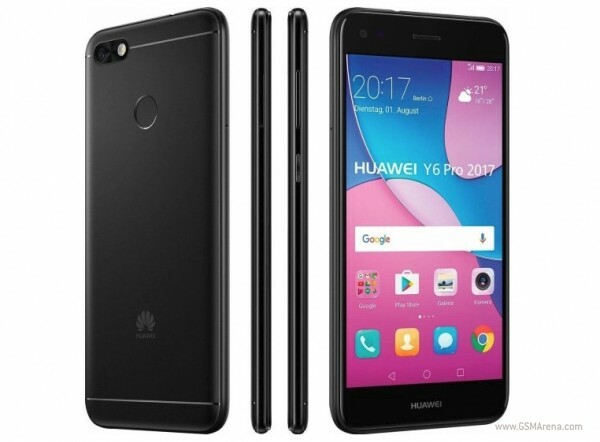 The rest of the specs of the Huawei Y6 Pro (2017) are a 13MP main camera with 5MP selfie snapper on the front, 2GB of RAM, and 16GB of built-in storage with microSD card expansion. The display is a 5-inch IPS LCD of 720p resolution and there's a 3,020mAh battery. You can get the Huawei Y6 Pro (2017) right now - it comes in Black, Silver and Gold.